Many people would love to purchase a home in Lower North Shore because it’s a peaceful area that boasts an array of attractions as well as award-winning gardens. However, even the most beautiful properties can experience problems from time to time. You might take great care of your home and take maintenance extremely seriously, but minor issues can arise at any time and often need fixing right away. Every homeowner relies on the use of electricity every day. We may be able to force ourselves to go without the TV sometimes, but we can’t do without amenities such as the AC and hot running water for more than 24 hours. Additionally, even if you can live without vital amenities for a short space of time, it’s almost always cheaper, in the long run, to have them fixed quickly. 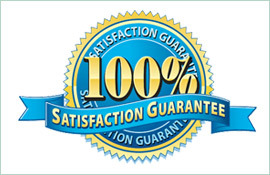 Fortunately, a qualified electrician in Lower North Shore can complete repairs to a high standard in no time at all. 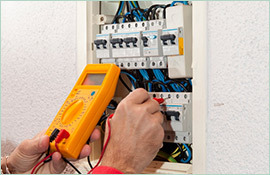 Electricians are trained to diagnose problems in less than an hour, and many of them focus their efforts on residential properties so they can perfect their skills, which is why an electrician in Lower North Shore can ensure your electricals will be as good as new after being repaired. At Paul’s Electrical Service, we’ve been helping homeowners in North Shore to restore their homes to full working order after they’ve experienced an electrical issue. 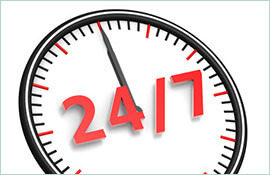 We’re confident you’ll be pleased with how promptly we arrive at your property and finish the repairs quickly. 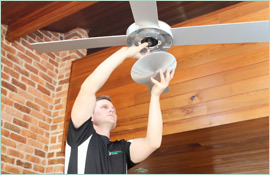 Contact us today to find out why we have the best electrician in Lower North Shore for you.